← CDP14A and CDP14B Sebring and Betmar. 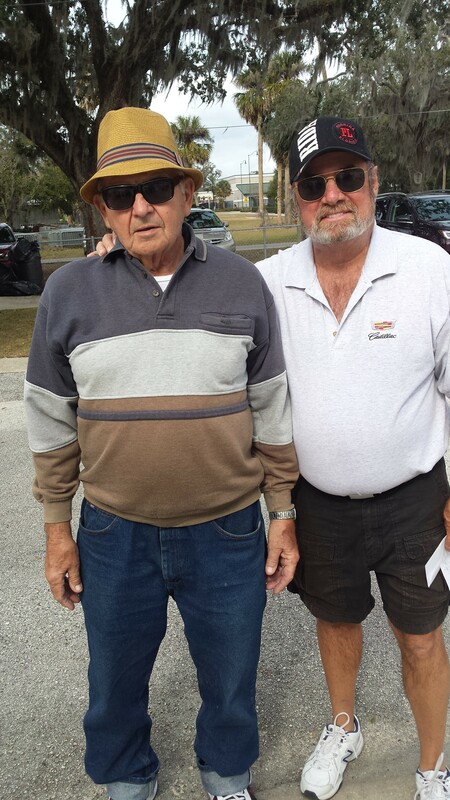 Allen Dronsfield Reports: What a week it has been, traveling to Trailer Estates and spending three nights in a motel I had the great pleasure of partnering with Phil Rebholz in the Florida National Dbls. This was the first time Phil and I had played together and what an inaugural run it was as Phil and I pulled off a 1st. place finish. 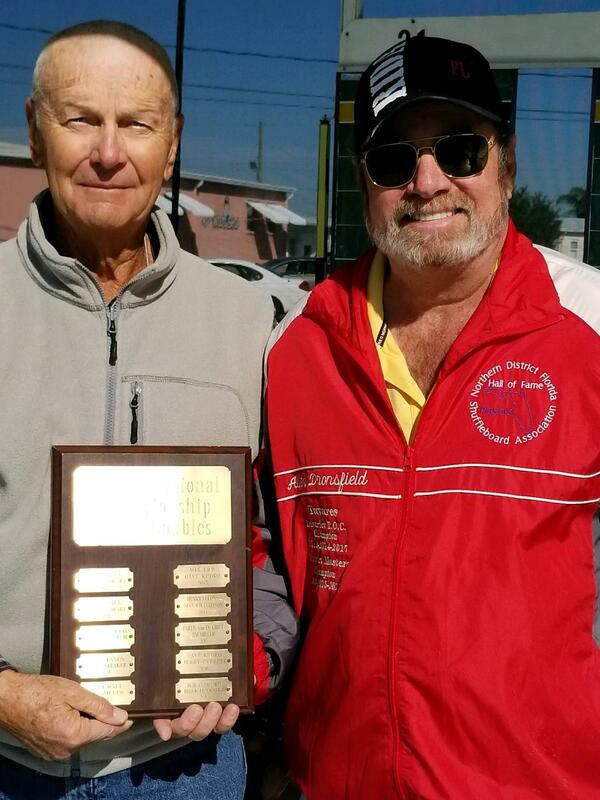 Capping off the week by playing the Pro Only Draw and the Amateur Only Draw at Leesburg I partnered with Arnie Fischbach from the Deland club to win another this week. Many good teams came out of the draw at both levels. Jack Wooten directed the event and the Leesburg SBC sponsored the event. We had 17 teams in the Amateur event and 21 teams in the Pro’s. Many sustained battles occurred at both levels and in the end here are the results. Great job to all and as a reminder – Monday at Hawthorne is a State Amateur tournament followed by a northern district tournament on Thursday at Orange City, this is a Pro/Am Draw. At the Pro level Monday has us at Betmar.